before she knew him – imjusttryingtolive. I live for adventures and write to live. 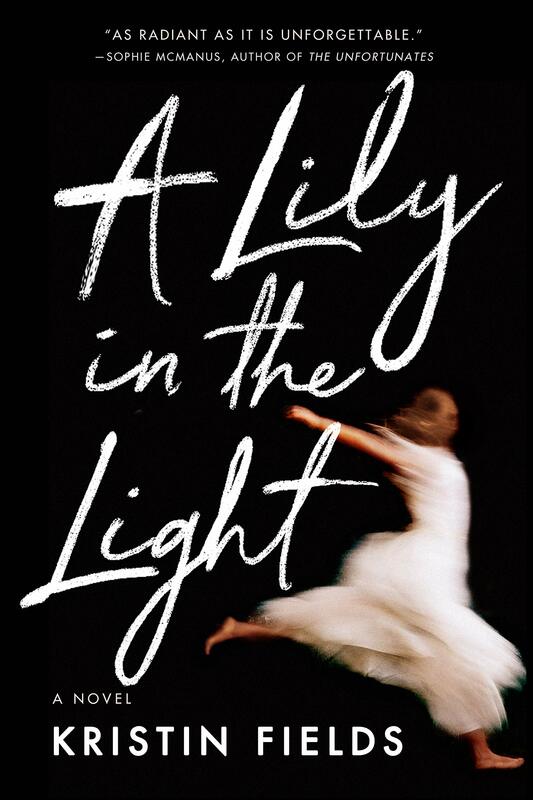 A Lily in the Light was a book I got from Amazon First Reads. It’s about a little sister that disappears and the family that is left behind. The main character, Esme, was 11 when her four-year-old sister disappeared. Esme was a promising ballerina, and her parents became depressed and almost unable to cope, so her ballet teacher offered to take her in. Esme auditions to go to a private boarding school for dancers and wins a full ride scholarship. The book then fast forwards to when Esme is 19, dancing in Paris. They found a girl that could be her missing sister, and she’s alive. This book was better than I expected. It did a really great job of showing someone grappling with guilt over such a great loss. It highlights Esme’s depression and her reasons behind different actions. I’m definitely glad I chose it. This is another book I got from Book of the Month. They have really been able to deliver in their selections and I definitely recommend trying it out if you’ve been curious. The story follows Hen, an artist, and her husband right after they move into a new house in the suburbs. Hen is bipolar and has a history of episodes where she becomes obsessed with different murder cases. Her last episode came right after their neighbor on their old street was murdered. It was made to look like a robbery, but the victim’s fencing trophy was also stolen. The killer was never caught. Hen’s new next door neighbors invite them over for dinner and she sees a fencing trophy just like the missing one sitting on the neighbor’s mantel. 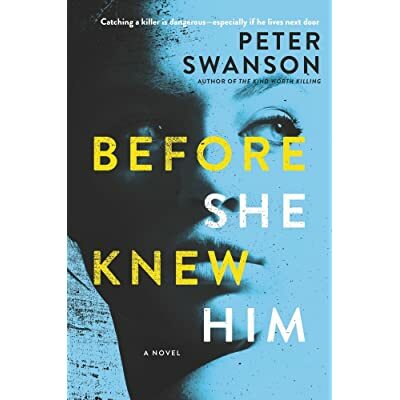 Hen then becomes convinced that her neighbor is a serial killer, but with her previous history, who would believe her accusations? This book had so many twists and turns and I loved every minute of it. The author perfectly captured what it’s like to suffer from mental illness. I especially loved the twist at the end. I won’t spoil it though. I’ve been wanting to read this book since it came out because I had heard good things about it. I had been reading a lot of murder and dark stories, so I decided to try something else. I picked it up at the local library and almost didn’t put it down. It reminded me why I want to be a therapist. It reminded me why I want to help people tell their stories. The story is about Greer Kadetsky and her discovery of feminism. She is sucked in by Faith Frank in college and wants nothing more than to change lives for the better in the name of feminism. The book also tells the story from the point of view of several different characters. There is so much growth and change in each character. It was so realistic. I should go to the library more often.